Thanks to our very own 2005 Boards members Nevermore and Born Toulouse. 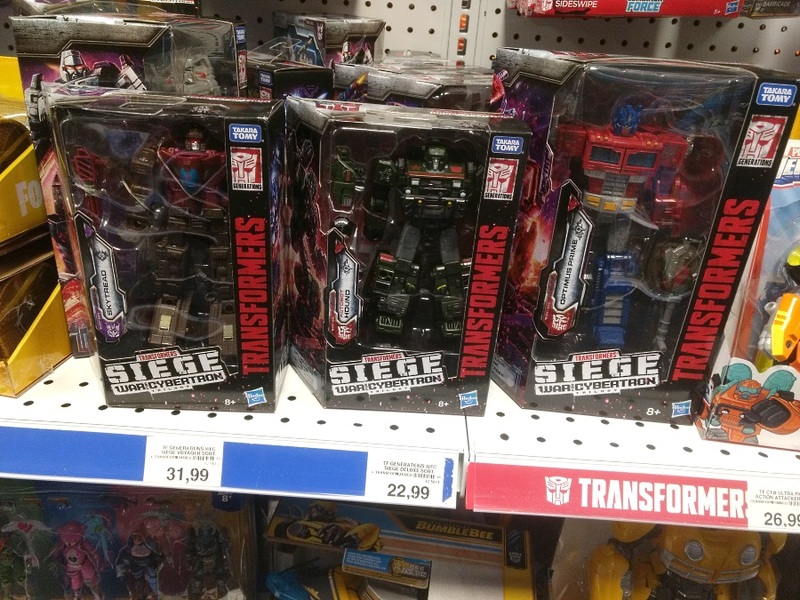 we can report that the new War for Cybertron: Siege Battlemasters, Micromasters, Deluxe & Voyager Wave 1 is out In Germany. 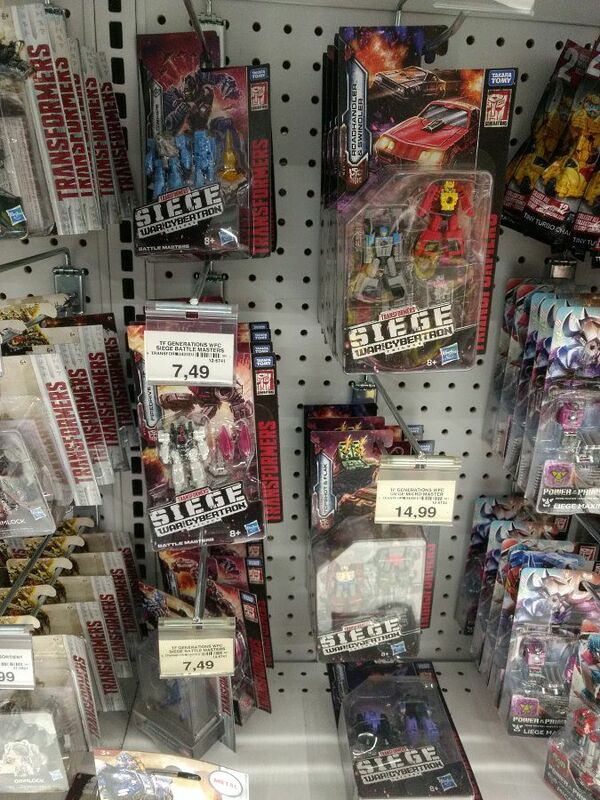 Toys”R”Us in Dortmund-Oespel received War for Cybertron Siege Battlemasters Wave 1 (Firedrive, Blowpipe and Lionizer) and the Micromasters Wave 1 (Roadhandler & Swindler, Topshot & Flak and Storm Cloud & Visper). 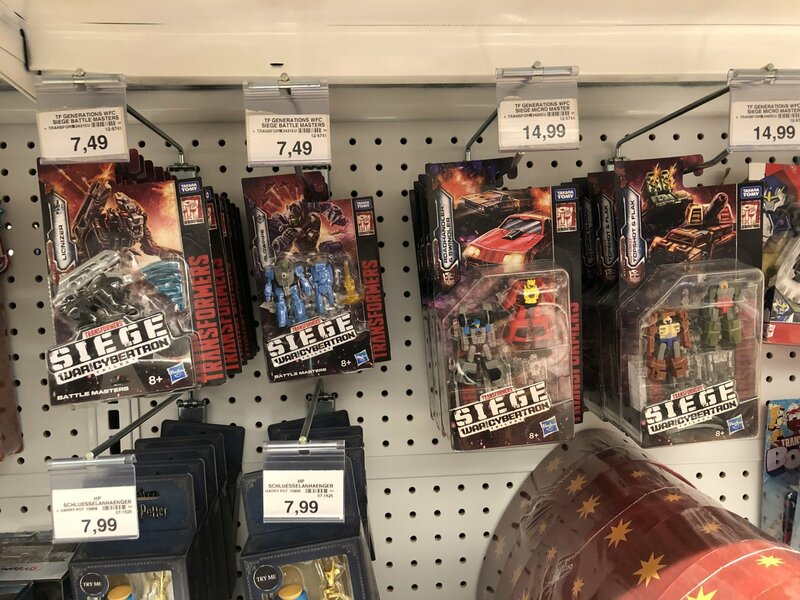 Siege Deluxe Wave 1 (Sideswipe, Cog, Hound and Skytread) together with Voyager Wave 1 (Optimus Prime and Megatron) were spotted at Toys”R”Us stores in Frankfurt/Main and Düsseldorf-Derendorf. Happy hunting to all fellow German fans! 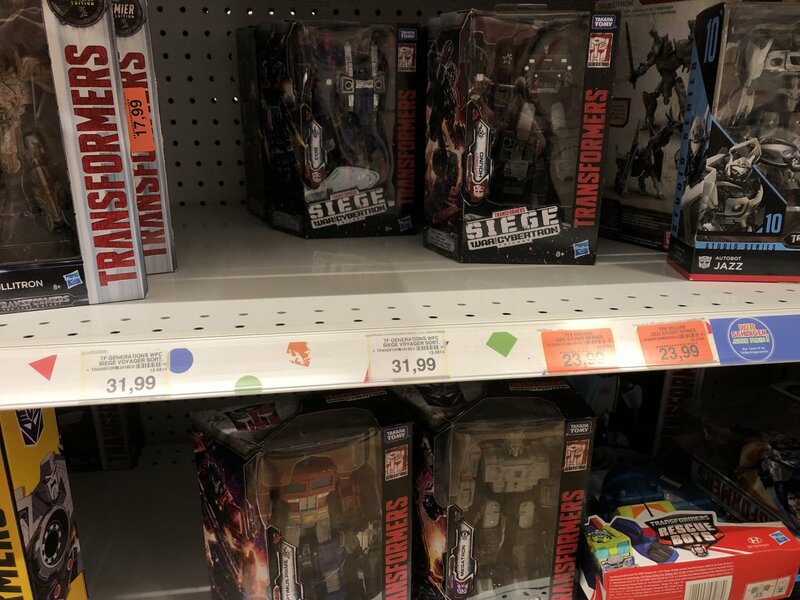 Time to hunt some new Generations toys! That's for sure. 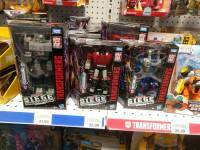 I saw the Micromasters and Battle Masters, but no Deluxes, Voyagers or Leaders. Sorry to disappoint you, but I am simply a guy with a fondness for silly puns . Kind of a success with this one! 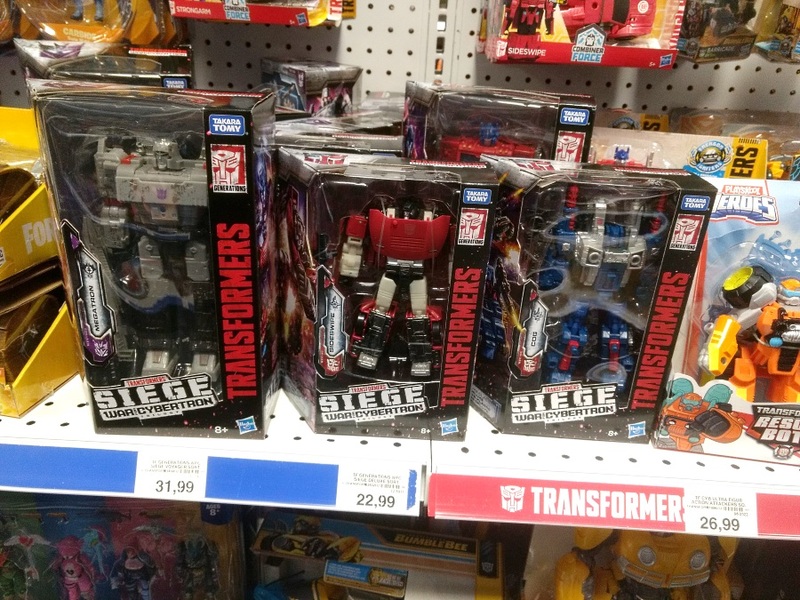 Well, here‘s hoping that you‘ll get those sweet figures (I was on the fence regarding Sideswipe, but ordered all other Deluxes and Voyagers from Kapowtoys. Then seeing him in the flesh, erm, I mean plastic, I just had to pick him up, such a nice bot mode and headsculpt!) soon in France. 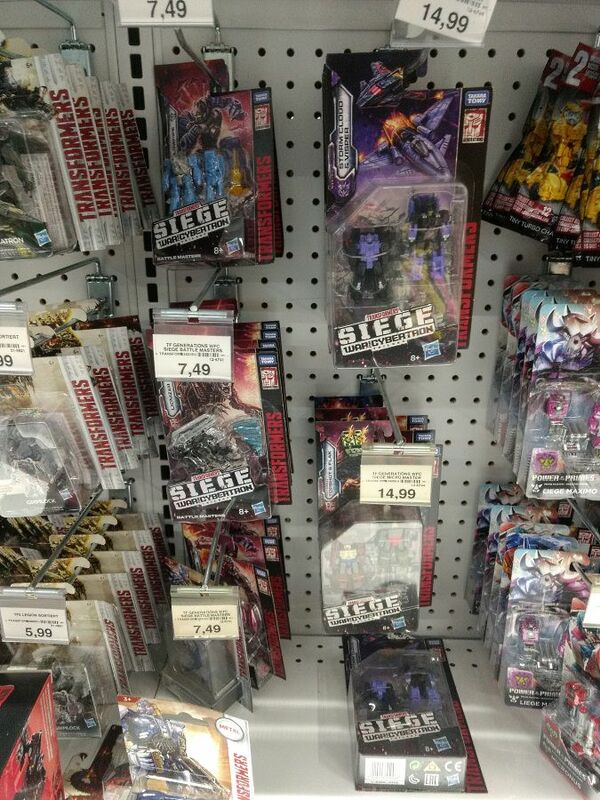 I‘m really looking forward to the first sighting of Leader class Shockwave in Germany . 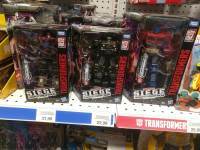 I found battlemasters, micromasters and deluxes at TARGET in Kingsport, TN.. 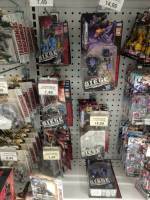 I bought Skytread only to have him completely disappear on mr, all that remains is one of his weapons.. Thanks for the stellar contribution. Leaders haven't been found at all in the US yet. Pretty good prices, I was expecting an increase. 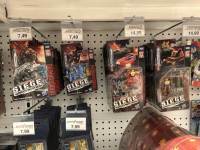 Seen at Toys"R"Us in Dortmund-Oespel: Wave 1 of the War for Cybertron Siege Battlemasters (Firedrive, Blowpipe and Lionizer) as well as wave 1 of the Micromasters (Roadhandler & Swindler, Topshot & Flak and Storm Cloud & Visper).